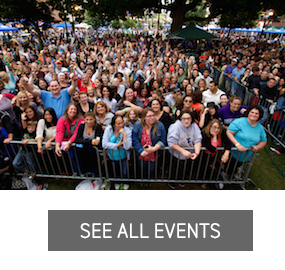 What To Do | Stamford Downtown - This is the place! 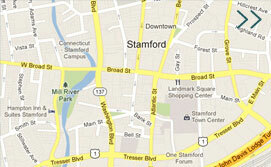 View or download printable version of our GUIDE or Stamford Tables Restaurant Menus. Need a private party space? Click here.